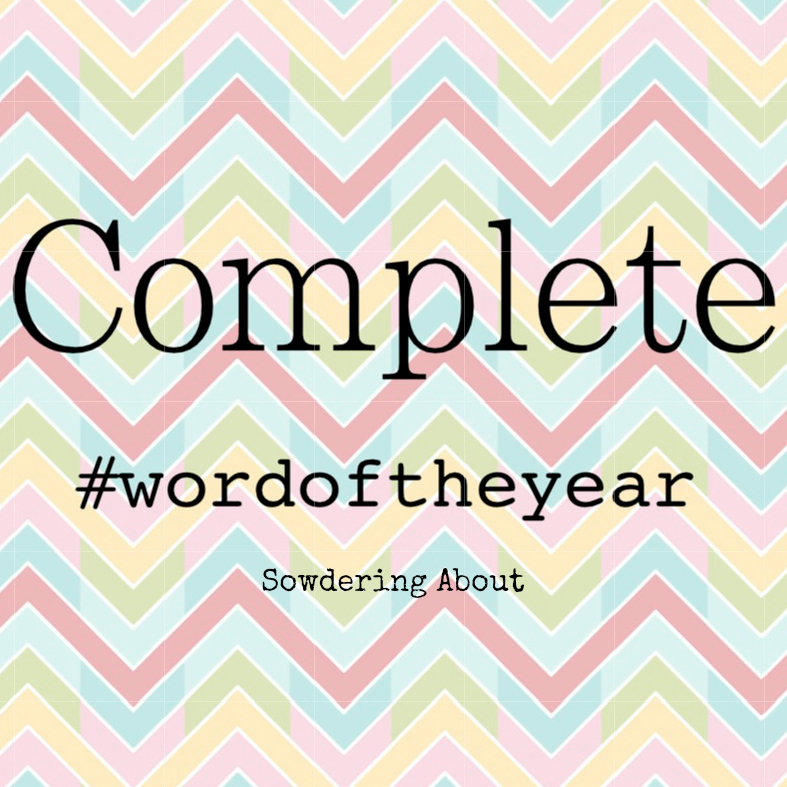 I'm stopping by for a moment to share my word of the year! Last year, I chose the work "Relationships" and I would consider it a success! 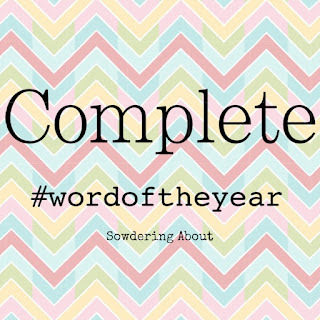 This year, my word is going to be "Complete." I want to complete projects that I have started, complete goals I set for myself and complete my daily tasks in a reasonable amount of time. I have started another round of Whole30 and as of today, I am almost halfway through. I can't wait for day 30, not because I will be excited to have lost some weight or gotten healthier, but because I will have actually completed a full Whole30. If you checked out my Instagram yesterday, you would see the super fun fruit stand that I build from start to finish (in one day)! And I have plenty more projects that I have in the works to start and actually finish. I can't wait to see how well I do with this word this year! What's your word?